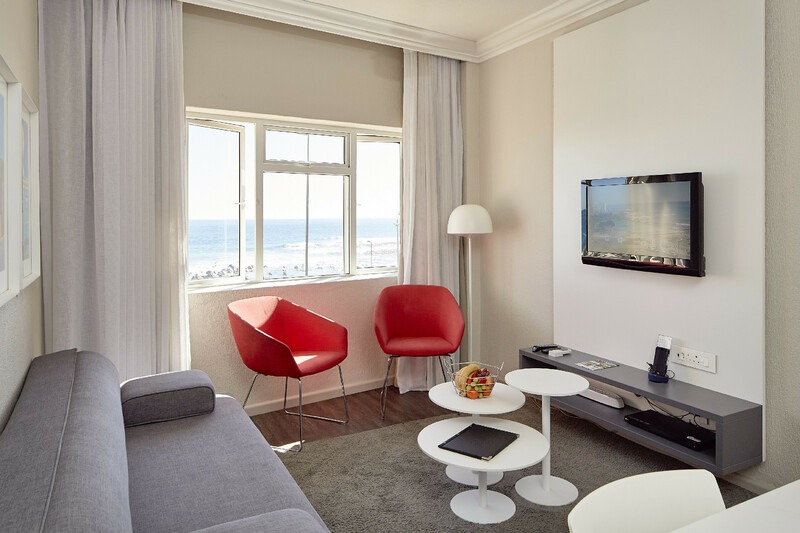 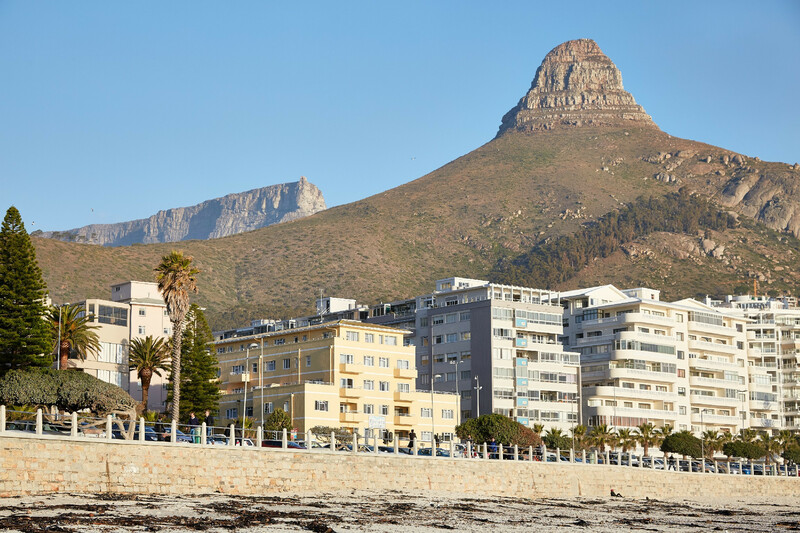 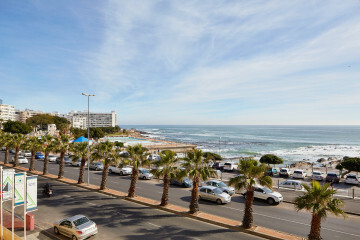 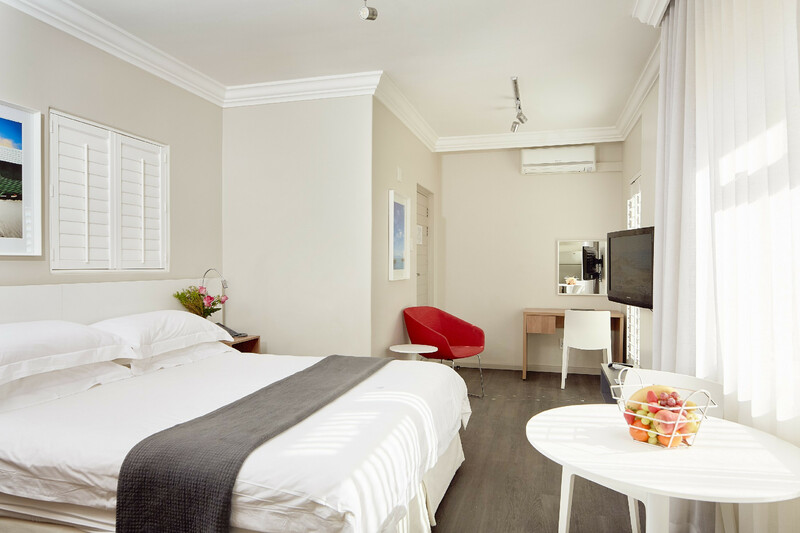 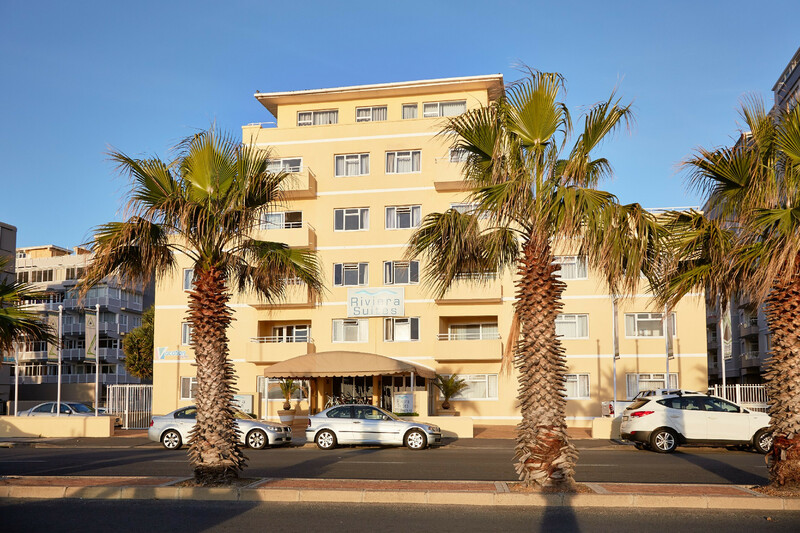 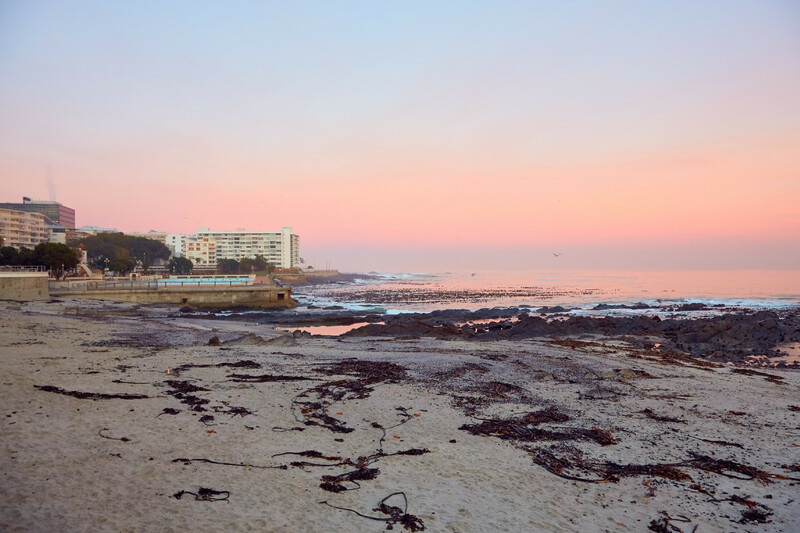 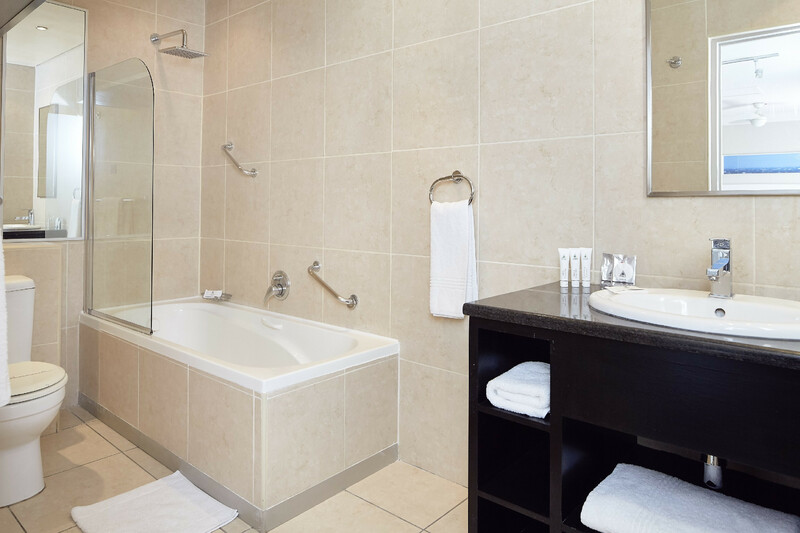 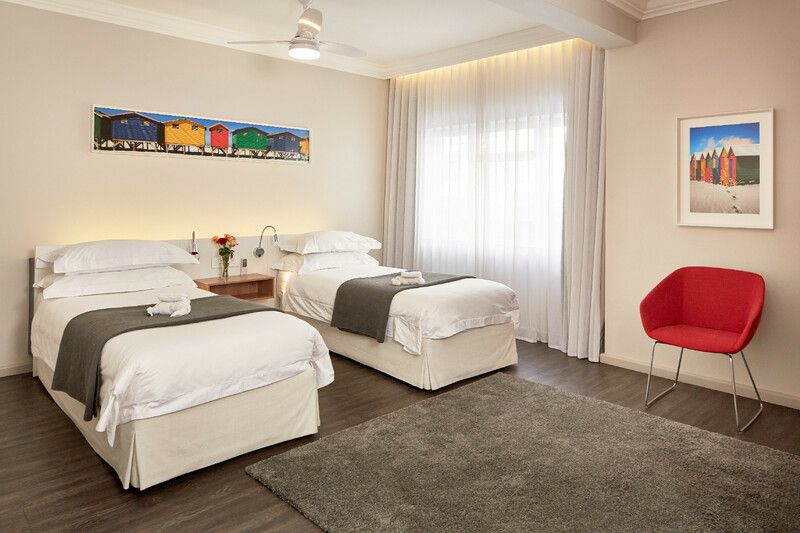 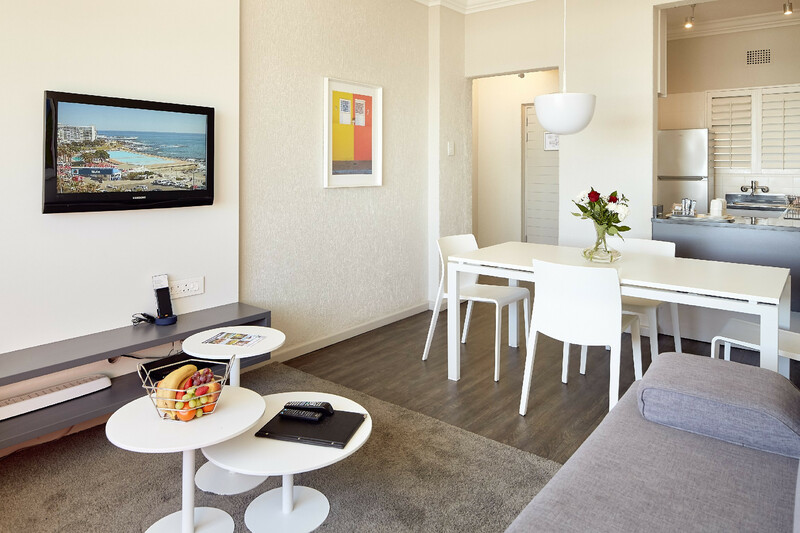 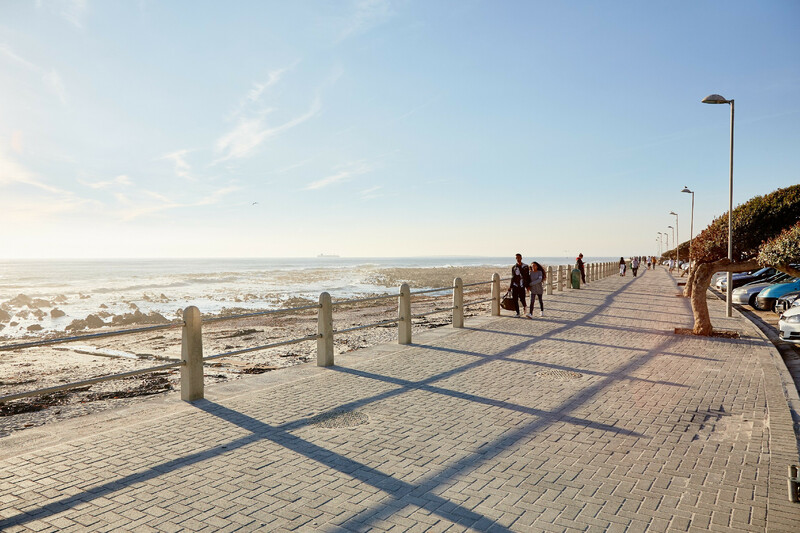 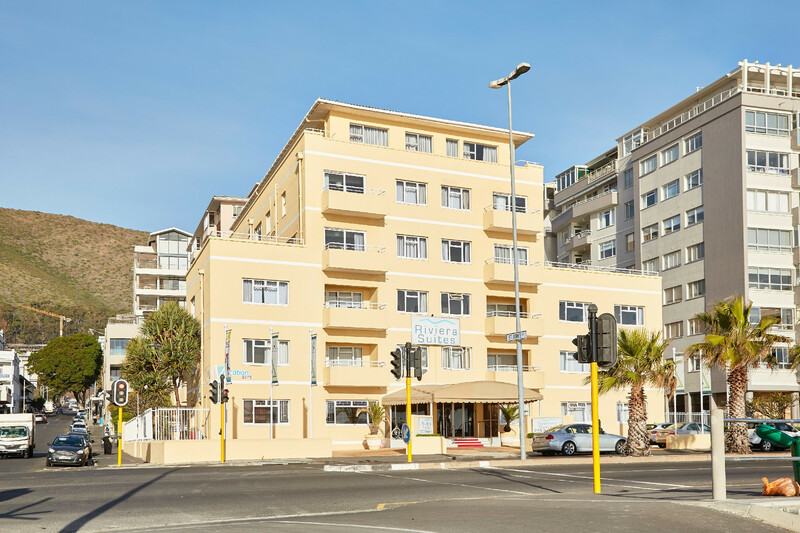 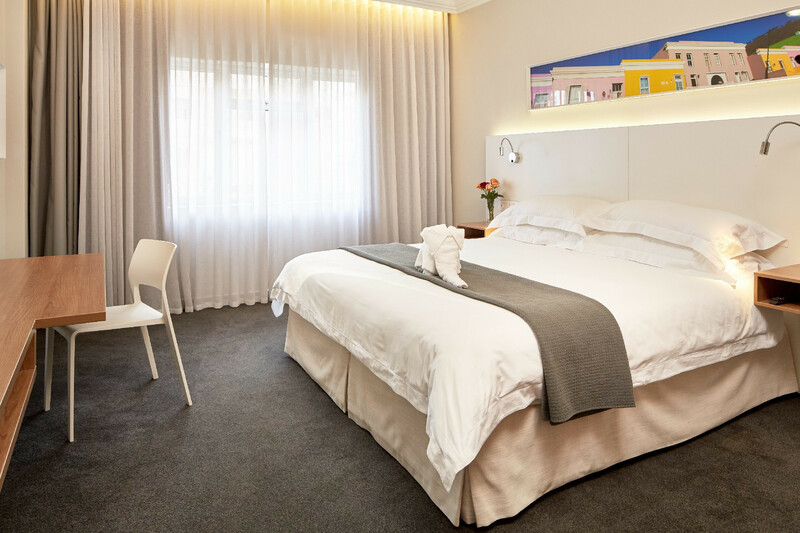 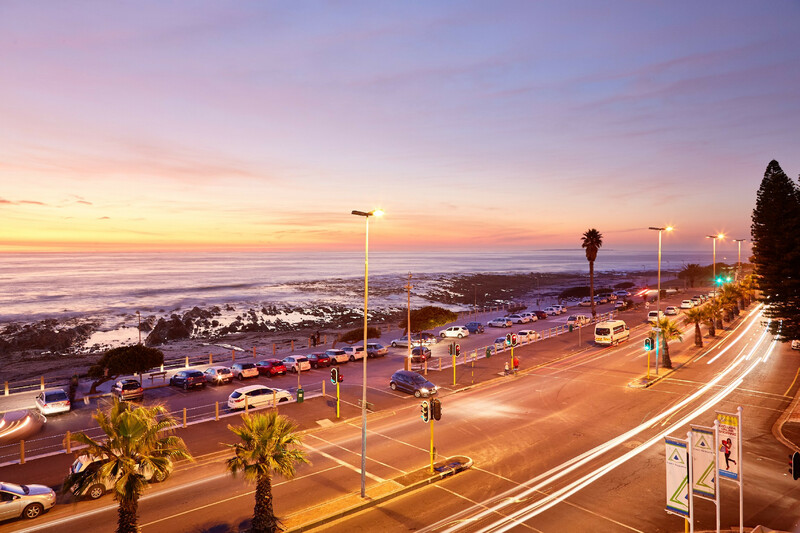 Location is everything, and Riviera Suites, situated on Sea Point's Millionaire's Mile, is surrounded by the best that Cape Town has to offer – night life, beaches, restaurants and sporting facilities. 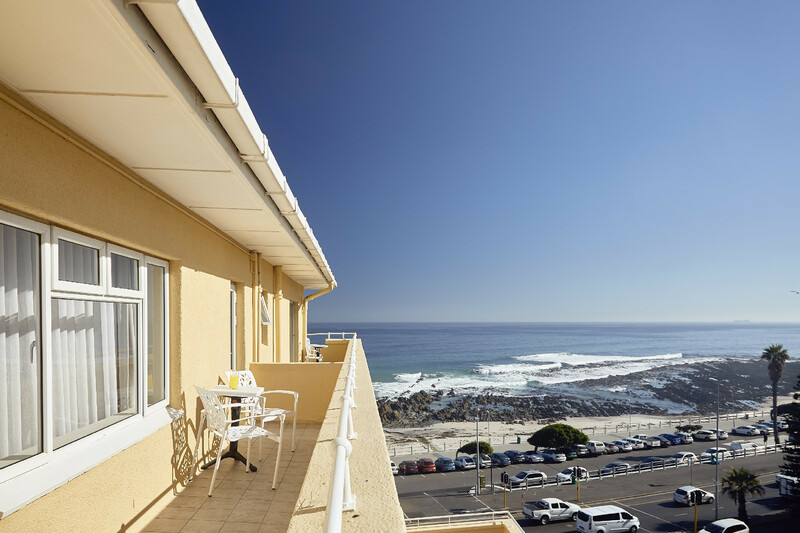 Nearby sites worth visiting include the V&A Waterfront, Table Mountain, the wine lands, the Castle, art galleries, museums, malls and top-class restaurants.With uninterrupted sea views in front and marvellous mountain vistas behind, these luxury self-catering and serviced apartments are perfect for a fantastic Cape Town holiday.​​​ The accommodation is suitable for both family holidays and business stays and offers a variety of configurations, from compact two sleepers to the spacious eight-sleeper apartments. 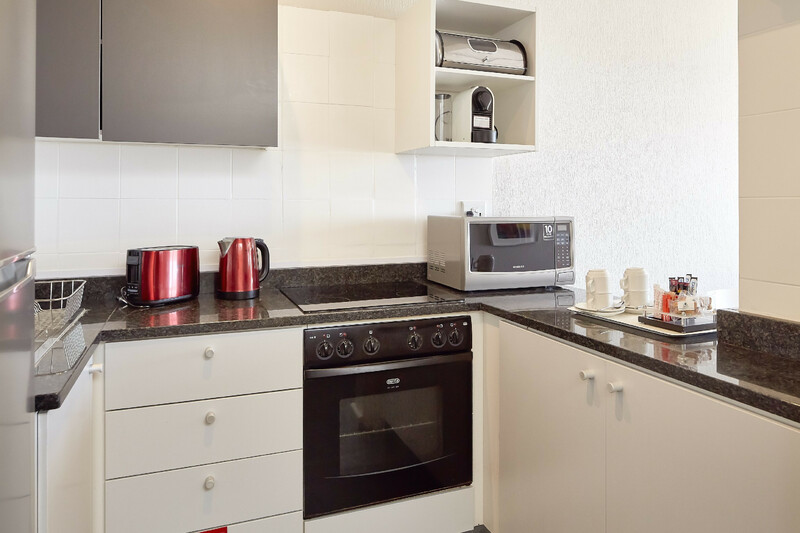 All the apartments feature full kitchens, televisions, daily servicing and bathrooms with showers.